Price reduced ! 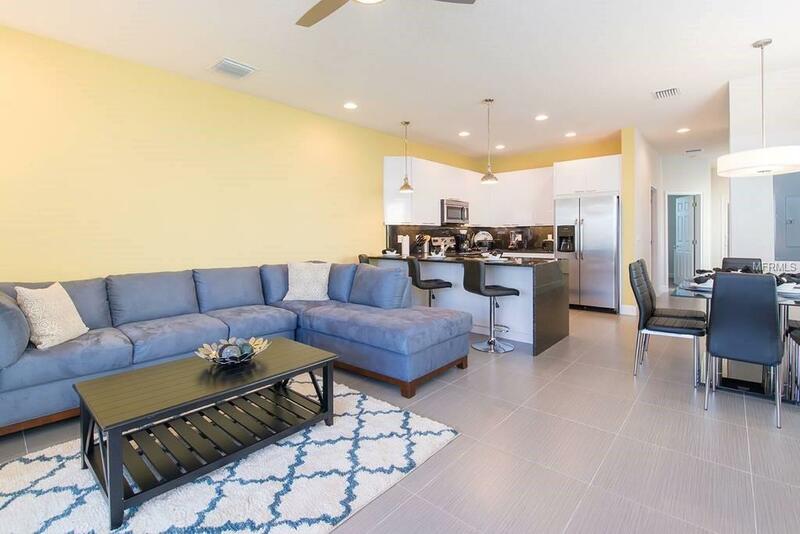 Corner home, Furnished and swimming pool, Nestled on 20 acres of pristine Florida nature, The Retreat Townhomes offer residents an escape from the everyday with a secluded natural setting and special ambiance. 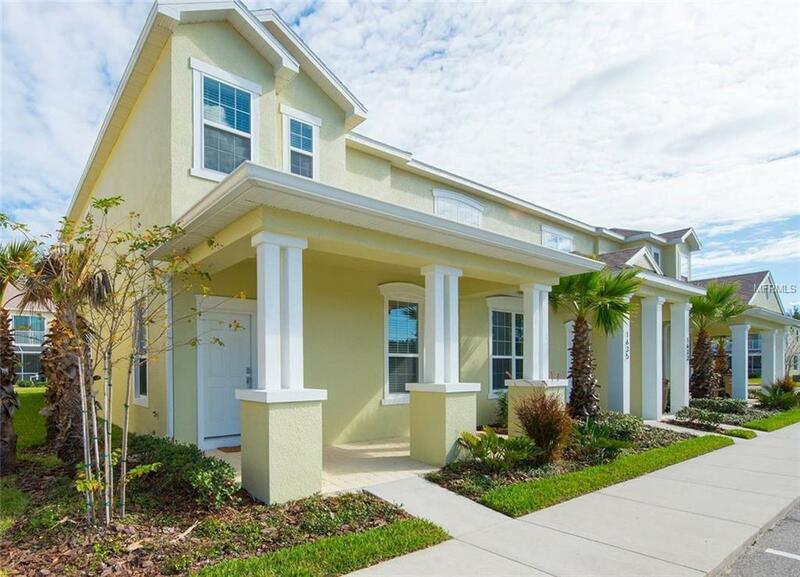 The Retreat from Zenodro Homes, is an eco-friendly resort style community located in Clermont, Florida right outside of Orlando.This 3 bedroom townhouse, fully furnished and decorated has calming views and distinctive features throughout. The first floor has a modern open layout with the kitchen, dining and family room area and a bedroom with its own bath. The second floor has the master bedroom with a balcony and an attached bathroom and two other bedrooms with their own bathrooms as well as the washer and dryer. This townhouse has a private pool with a patio and BBQ. 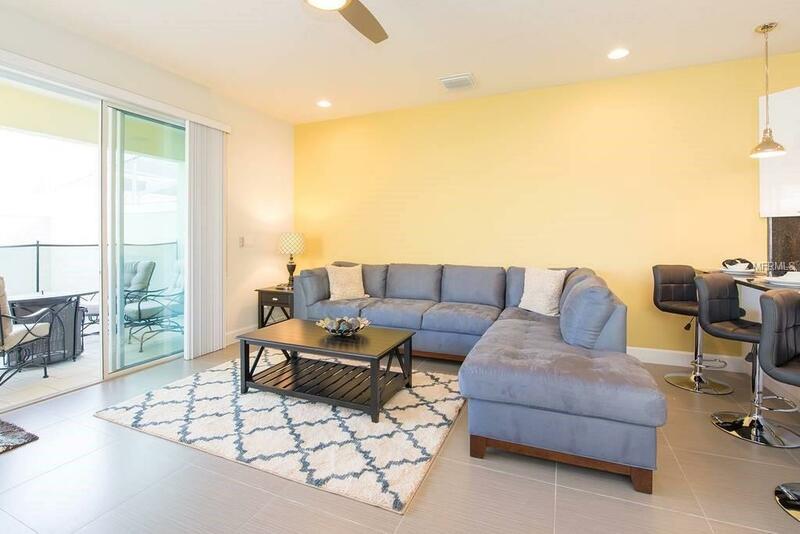 The community has excellent amenities-- the ECO-Clubhouse, fitness center, game room, covered outdoor seating, Resort style swimming pool, hot tub and a playground.Close to Disney, Universal, shopping, restaurants, and hospital. The "best of both worlds" location-- it's convenient and secluded! All dimensions are estimated, buyers responsibility to verify. 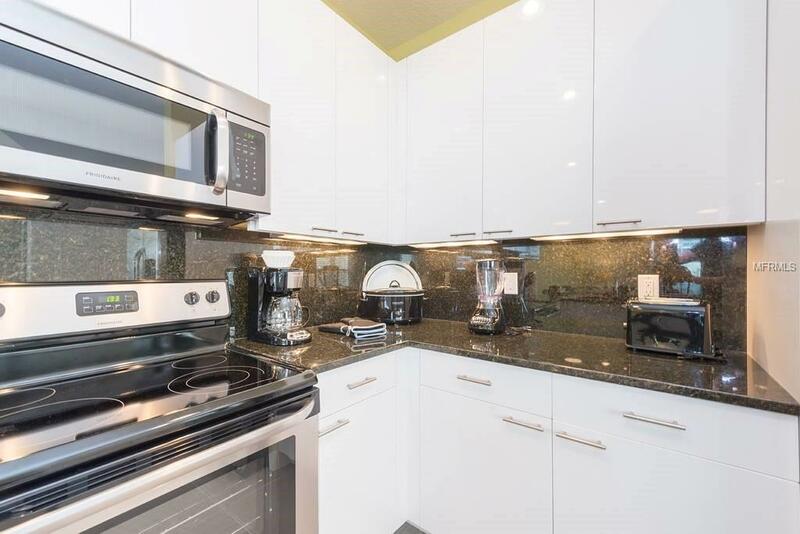 Additional Lease Restrictions Short Term Lease / Rental is Permitted in This Community.